Sterno TV is all about making things easier for our customers through engaging and informative editorial-style video content. 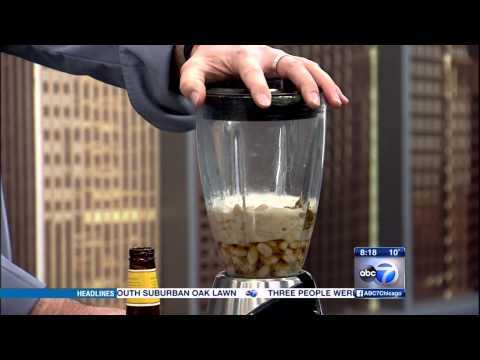 Sterno Chef Thad Smith shares heart healthy fondue recipes on ABC 7 Chicago Eyewitness News. In 1914, the maker of fine chafing dishes introduced Sterno Canned Heat — advancing the quality of entertaining forever. 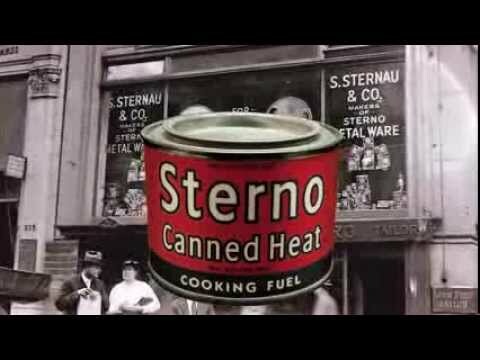 For 100 years, can after can, Sterno ensures food is hot, safe and delicious when it comes out of the kitchen. Chef Smith demonstrates how to set up a professional looking buffet at home using Sterno products.